Ronnie Eriic - "Set It Off (Prod. 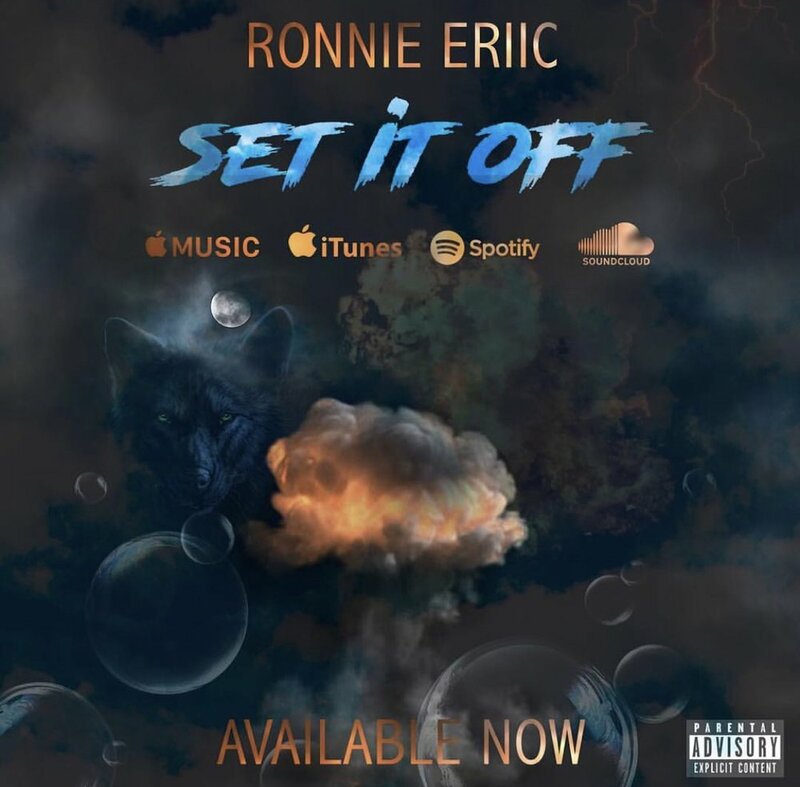 Rich Beatz"
Atlanta based rapper, singer and songwriter Ronnie Eriic continues to push his smash Rich Beatz produced single "Set It Off;" a record of success, dream-chasing and consistency. No new comer to industry success, Eriic rightfully swanks about his unabating drive and love for this entity we call music. Music brings out the best or worst in people; your day ones may become your day-nones, you may outgrow comrades you just knew would be along for your miraculous journey but we know that doesn't always hold true. Eriic address the real, fake and reminds us of why he should be discussed in topics of musical rising greatness. Check out "Set It Off' below! DoDaD Releases Politically Necessary New Single "Dead President (Prod. M16)"